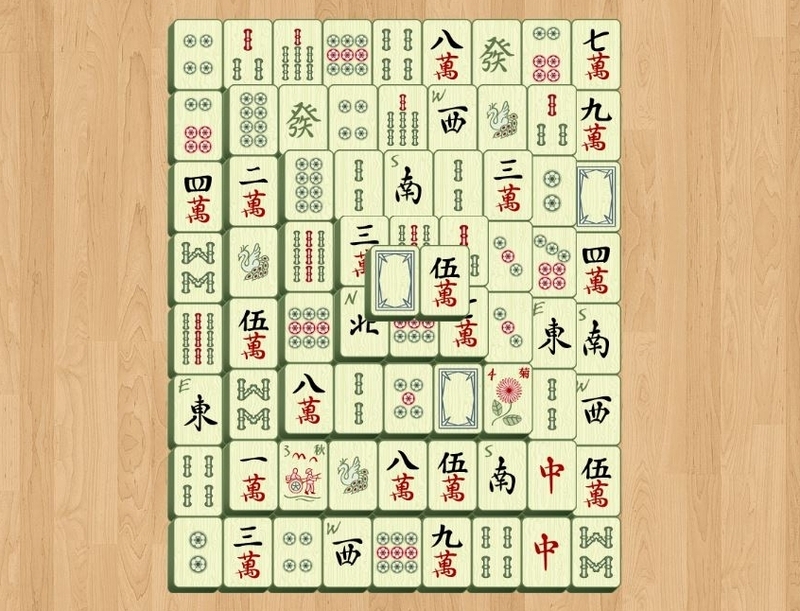 Mahjong Solitaire is played with a set of 144 tiles based on Chinese characters and symbols. There are 3 different suits numbered 1 to 9: bamboos, characters and circles, 4 winds and 3 dragons. Each of this tiles has 4 identical copies. 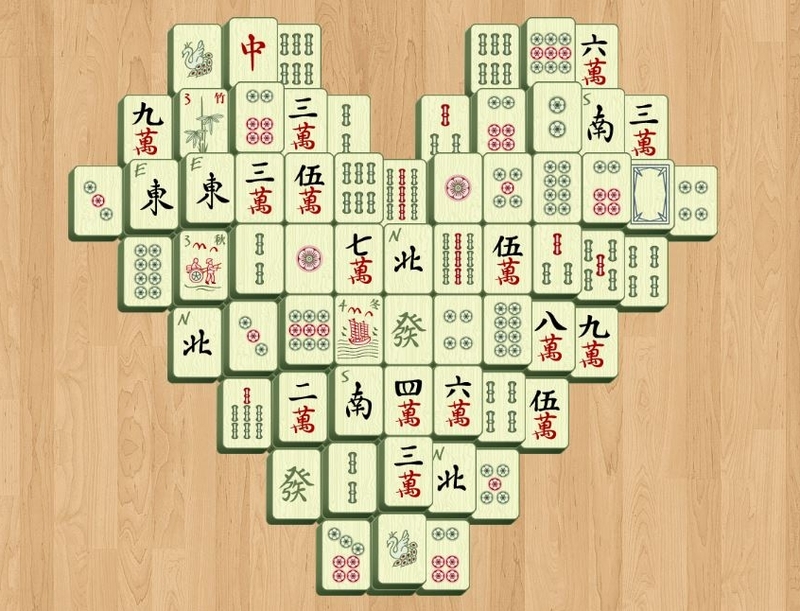 The are 8 bonus tiles: 4 flowers and 4 seasons. Each flower and season tile is unique and may be paired with any tile from it's suit. 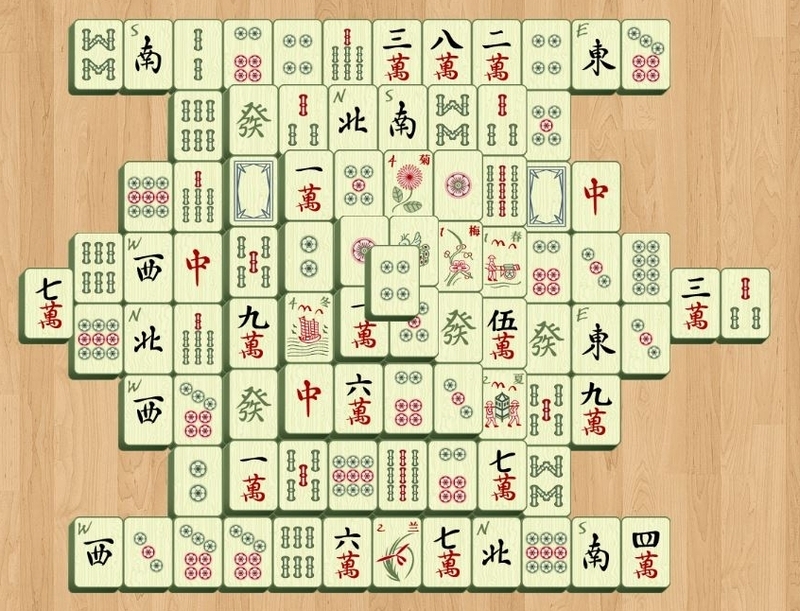 The goal of the game is to remove all the tiles by matching open pairs of identical tiles. Please select a map from the list below! You may submit your score. 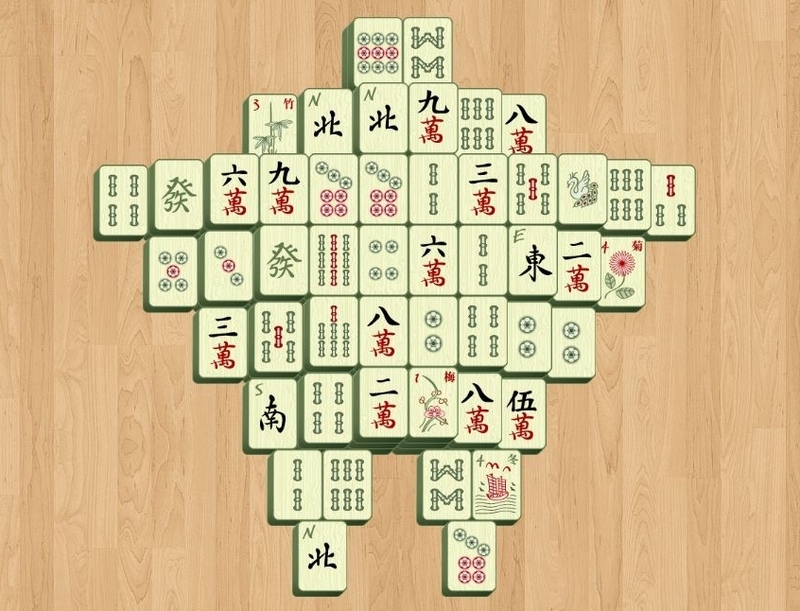 Shuffling tiles adds a 60 seconds penalty to your time.